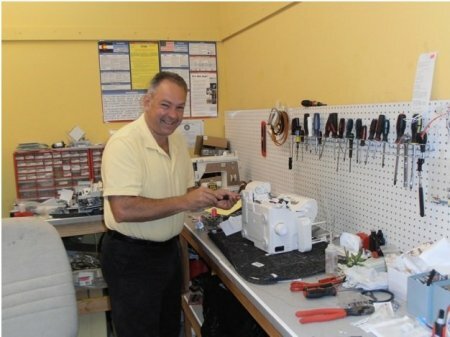 Above & Beyond Sewing and Vacuum is the best place for sewing machine repair in the Denver metro area. We are an authorized distributor and service facility for Baby Lock sewing machines. Most of our repair services also come with a full year warranty. We also offer extended service plans for most makes and models. No matter where you purchased your machine, or what type of machine you own, we will be your repair experts. Above & Beyond Sewing and Vacuum carries a full line of sewing machines, sewing parts, sewing books,sewing software, sewing accessories, and embroidery thread. We also offer sewing classes and sewing instruction. We have financing available. What are you waiting for, give us a call today or visit us at one of our locations. We have three convenient locations.